Your local executive is working hard to get a deal at the bargaining table that will protect our pension plan for years to come. 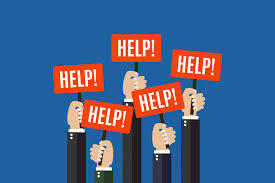 In the event talks break down we will need your help! Get involved! You can sign up in two ways. Click on the link below and fill out the the form. Make sure to press the submit button at the end of the form. Your information will automatically go to the Union office.